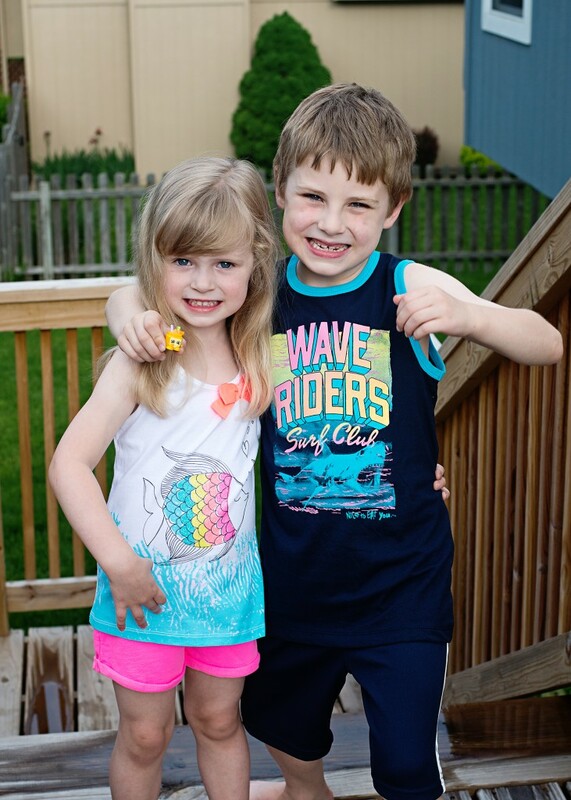 The warm weather is on its way and the kid’s are counting down the days to summer. I don’t blame them! Excitement about summer is at an all time high for the entire family. 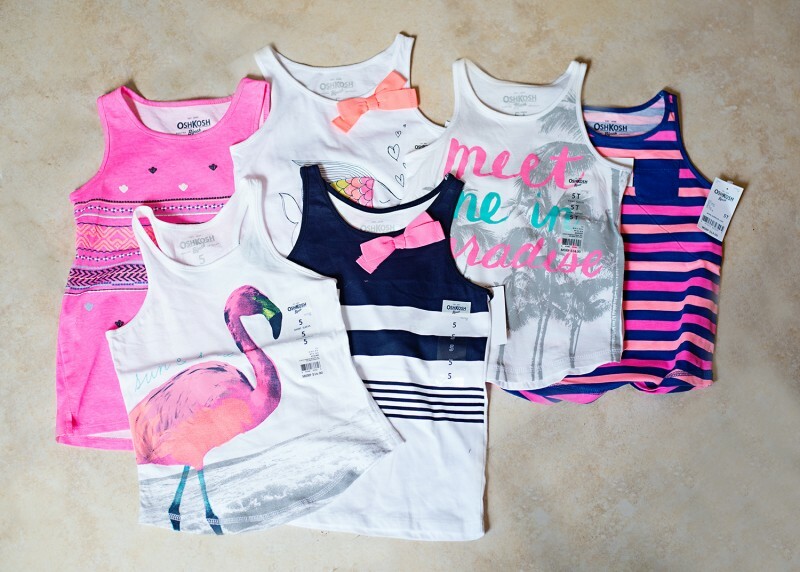 To get ready for summer, we took a trip out to our OshKosh B’Gosh store and stocked up with the mix and match tees and tanks sale. 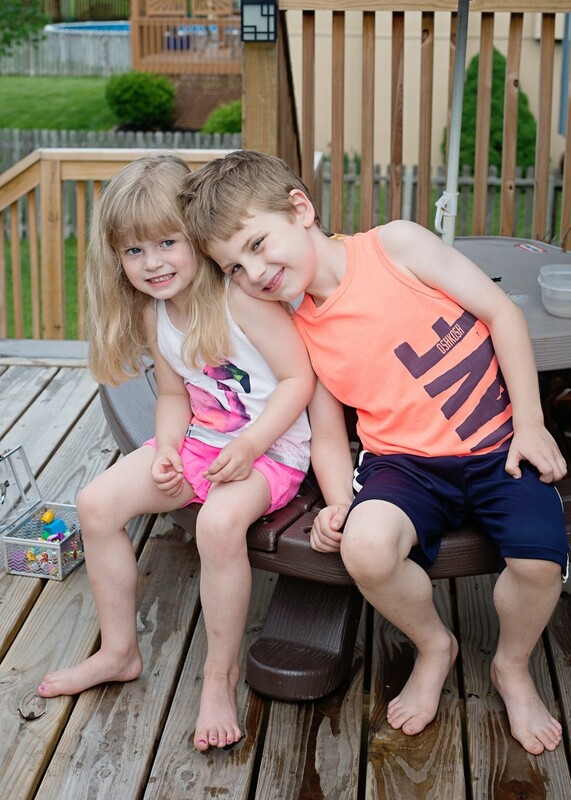 With sizes ranging from 0-12 for both boys and girls, I was able to find mix and match styles for both my 7 year old and 4 year old. The first thing that I noticed was the amazing pops of neon colors and stylish prints. My children are all about dressing simple and my girl has to keep it stylish. Even at the age of 4, she has a very strong opinion. 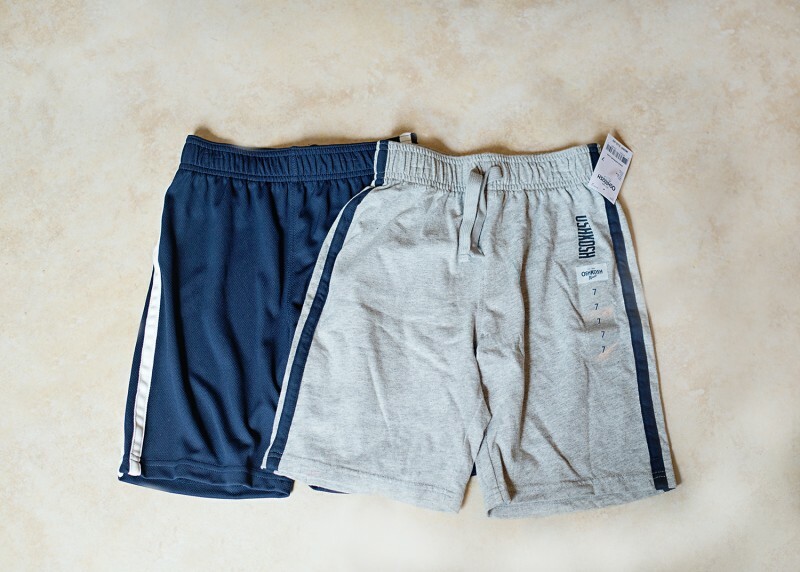 I walked in with a $100 gift card and walked out with an assortment of clothing that will keep them cool in the warm weather, stylish for those summer BBQs and playful enough to keep the fashion conscience minds happy. My little guy is fitting into a size 7 and we found that this was very popular at our store. However, we were able to find three great shirts and two pairs of shorts that he was very happy with. My girl is the fashionista and she came out with quite a haul! 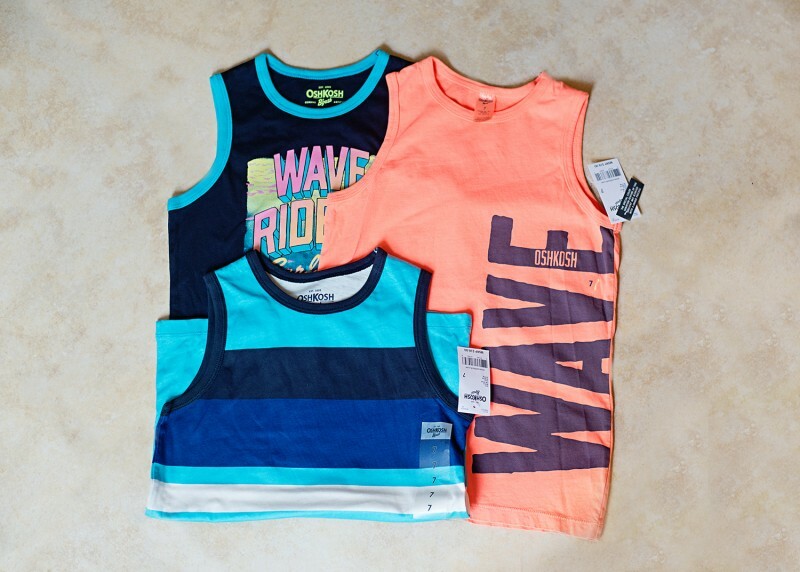 With the rest of our gift card, she picked out 6 mix and match tops and 4 pairs of shorts. I love that every mix and match shirt will fit perfectly with the shorts, creating a new outfit every time she wears it. So that is a total of 9 shirts and 6 pairs of shorts for just under $100! The rain has been hitting us hard here in Missouri, leaving very little breaks to get outside and enjoy some fresh air. But, today we had a small break and decided to take full advantage of it! 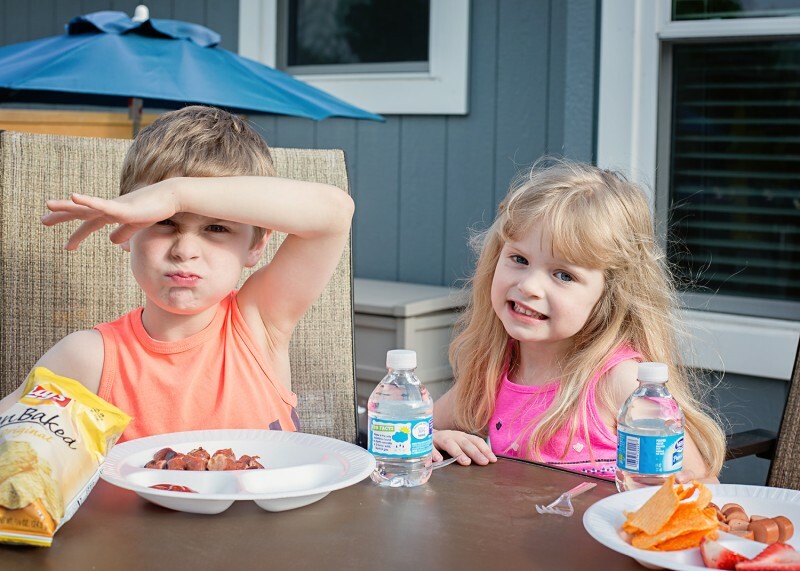 Since one of our favorite summer time activities is grilling and entertaining, we decided to take the opportunity to have a mini picnic outside for dinner. Everything was really wet, so we set up on the children’s picnic table and added some chairs. 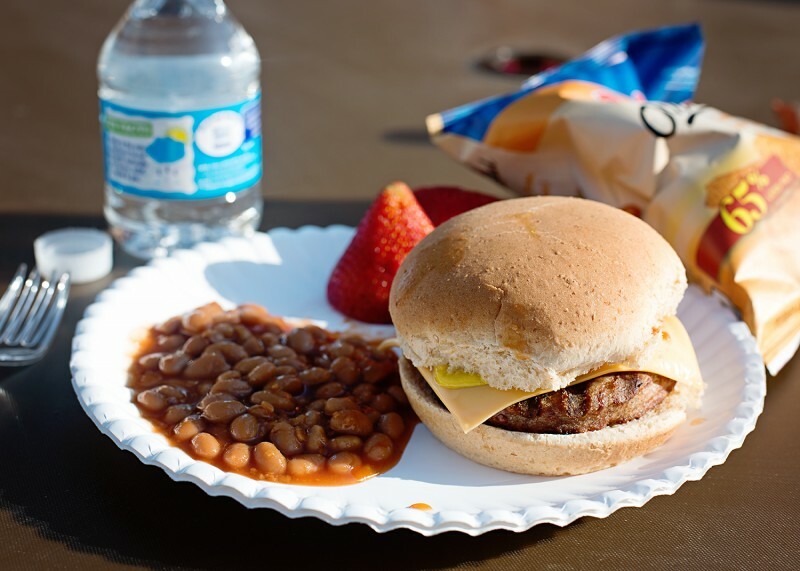 We enjoyed hot dogs, beans, fruit, turkey burgers, chips and some ice-cold water. Since we were picnicking here at home, we went with the BBQ option. It’s kind of mandatory here in Kansas City! Now, tonight we had to get a little crafty due to the rain situation. 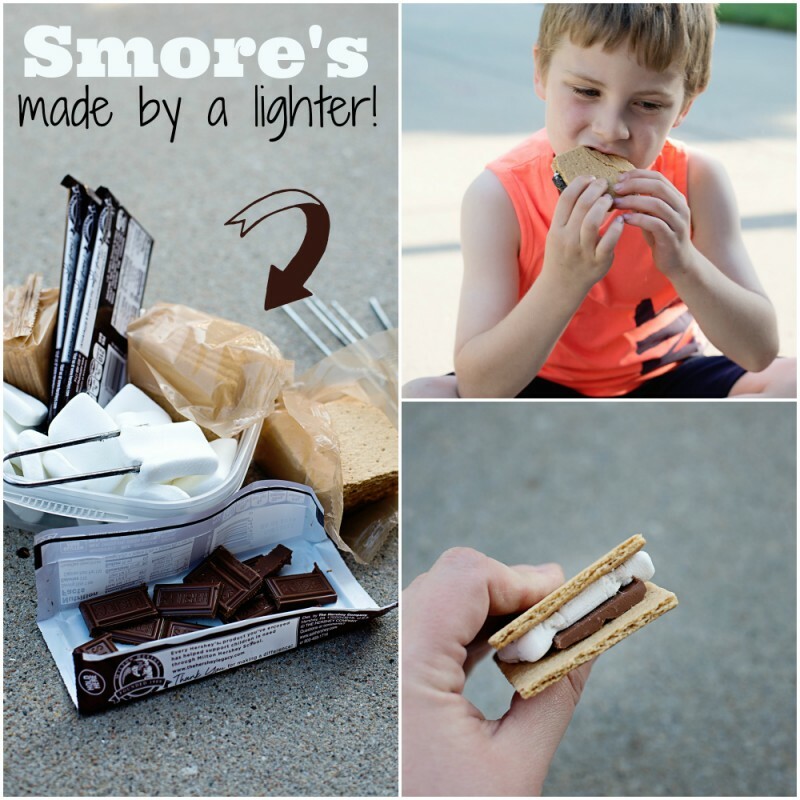 But, our favorite summer time activity is making smore’s out by the fire pit. We get the whole family together and often draw in a few stragglers from our street. Since we couldn’t leave out the smore’s after our picnic, we had to get creative and made our smore’s using a stick lighter. Of course, it was me making them for the kids, safety first! PSA : Children should not be left with a stick lighter to make s’mores. It worked, we had a great time and it created fun new memories for the summer of 2015. 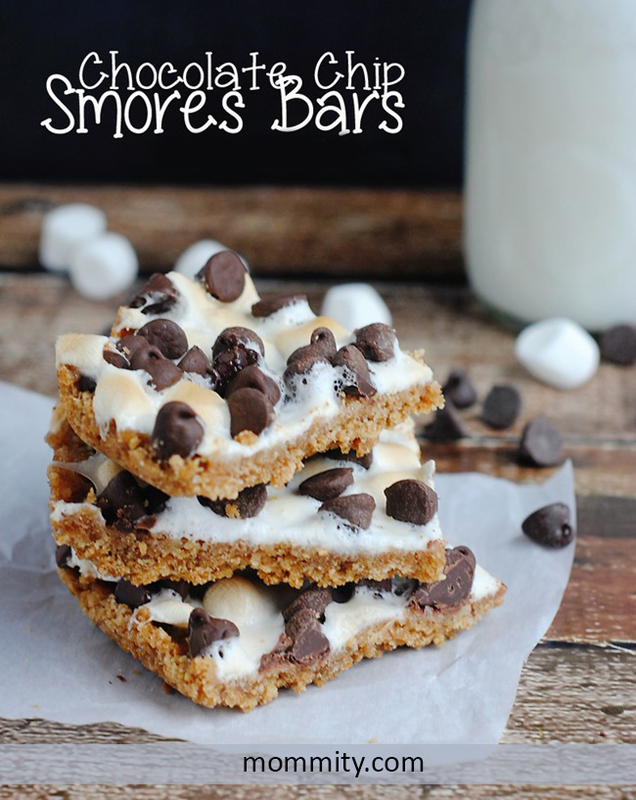 While smore’s are a little harder to do when picnicking in the park, my kids and I make these Smore’s bars to take with. They are perfect for packing up in a lunchbox and so tasty on a warm summer day. Try the recipe out for your next summer BBQ or picnic! Preheat your oven to 350 degrees and spray your baking dish with non-stick spray. In a small bowl, combine the crushed graham crackers, sugar and melted butter. The mixture will be very crumbly. Press the mixture evenly into the bottom of your baking dish. Pour the mini marshmallows on top of the crust and evenly spread out. Next, sprinkle the chocolate chips on top and lightly press down. Bake for 10-12 minutes. The top will start to turn golden brown. Let the bars cool completely before cutting. Cut into 16 squares. Makes 16 bars. One bar = 1 serving. 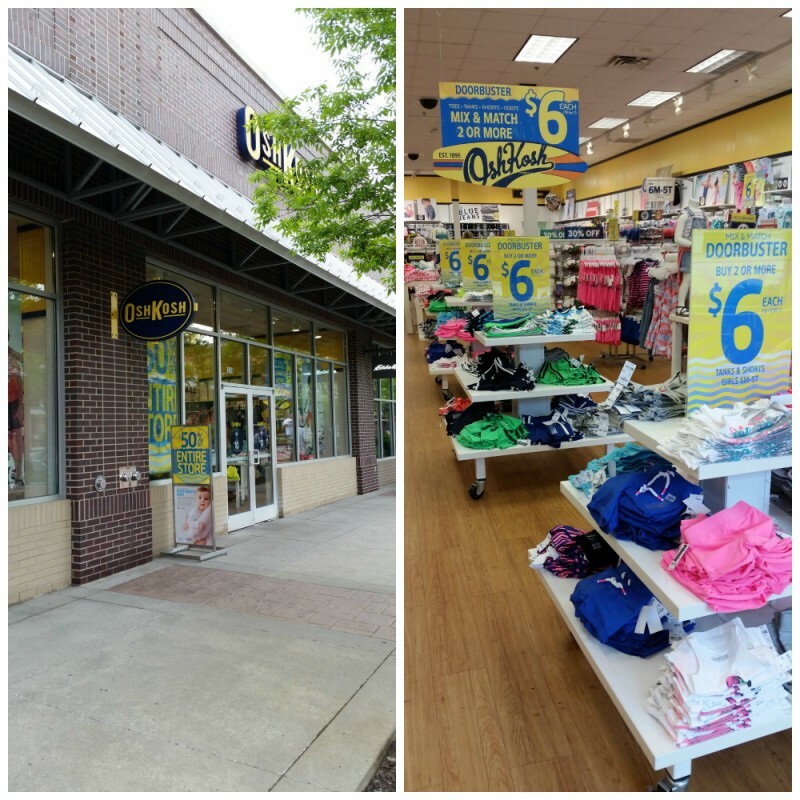 Find an OshKosh B’Gosh store near you! 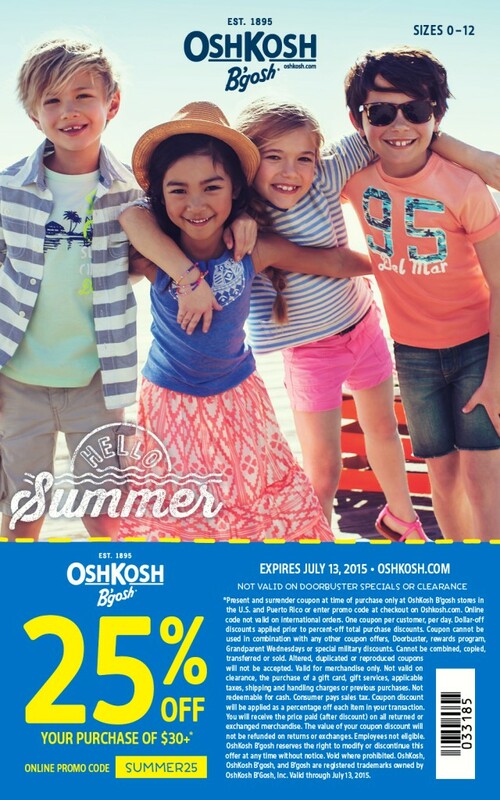 Vists OshKosh B’Gosh on Facebook and Twitter for the latest promotions, styles and coupons! ← Brain Chase $10,000 Treasure Hunt! Cooking Tilapia Fish – Baked Tilapia in Foil Recipe & More!